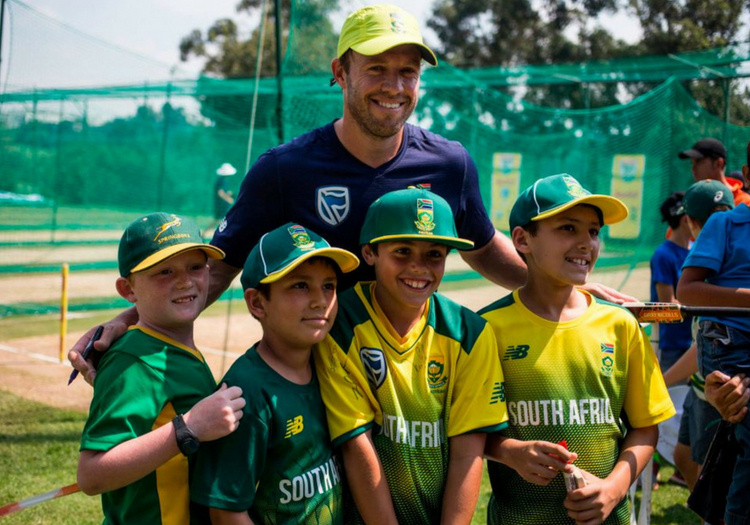 Could AB de Villiers be set for a coaching role in the Cricket South Africa structure? Cricket South Africa's new chief executive Thabang Moroe has already made an offer to AB de Villiers to become involved in the country's coaching setup. De Villiers called time on his international career earlier this year, indicating a desire to spend more time with his family, but within two days Moroe says he approached the Proteas legend about the possibility of him joining the backroom staff. A consultancy role could be in the offing but Moroe, who has only recently been appointed as CEO, says that is still some way off. "I have already put in a proposal to him. In fact, I asked him two days after his retirement, he indicated that it is something he'll be keen on but obviously we need to talk about the scale," Moroe said. "AB has just retired with the notion of him wanting to spend some time with his family. If I'm going to put him in the development or pipeline structures and he spends more time away than when he was in the national team then it's obviously not going to work for him. "So we just need to sit and agree on how and when we're going to do it and the details around it. But it is something that he has indicated that he would be keen to do."